ABB has sold its first robot manufactured in the United States. 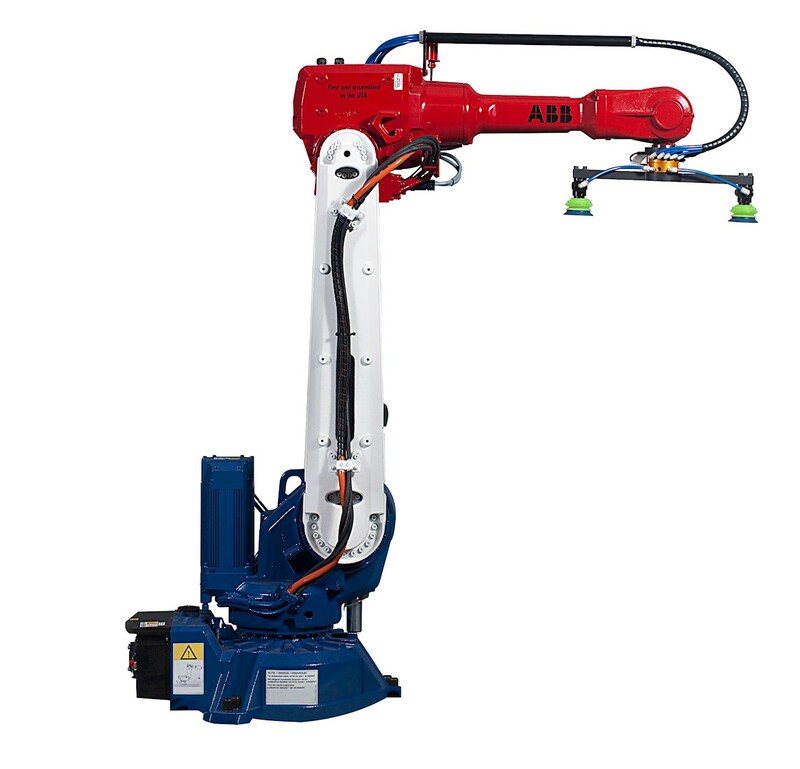 The IRB 2600 robot is the first to be produced at the ABB Auburn Hills, Michigan facility, and was sold by ABB Value Provider, CIM SYSTEMS, INC. to Hitachi Powdered Metals USA. In May 2015, ABB announced that it would begin producing robots at its Auburn Hills facility, making it the first of the major industrial robot companies to fully commit to an American manufacturing footprint. The delivery of the first US manufactured robot is consistent with the production schedule announced at the factory opening. In addition to the IRB 2600, ABB will begin manufacturing other popular robot models in Auburn Hills this year. By 2018 it is planned that 75% of all the models delivered to North American end-users will be manufactured in the United States. Previously ABB robots sold in the Americas were made in Sweden and in China. ABB also recently expanded its commitment to customers in the region by opening a new Packaging Application Center in Bloomfield, Connecticut, and an Assembly and Test Application Center in San Jose, California. Several years ago ABB opened a Handling and Machining Application Center in Houston, Texas.